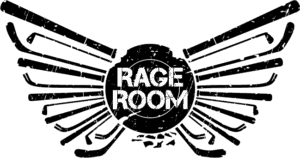 Rage Room is as unique alternative stress relief technique. We provide the safety gear and the room with a selection of smashables too. After smashing you can leave the clean up to us. You can choose to smash with either a bat or a crowbar. Between 1 and 4 ragers can rage out at a time. You can download your RageVideo or buy a copy on USB. Bring your own music or let us choose your RageTunes. Free WiFi while you wait and while you rage out. @AnaAlmeidaCTV @CTV_Liveat5 @CTVMorningAtl Congratulations! amazing news! 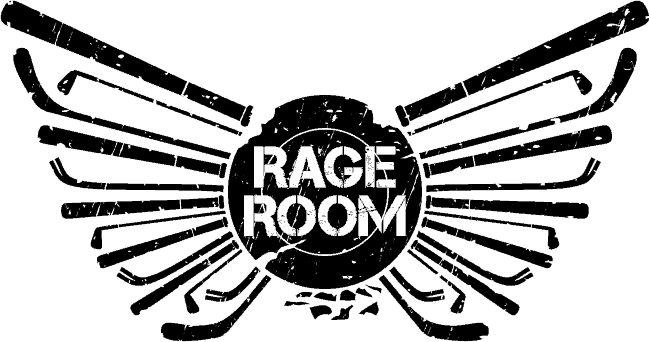 "Mother of all stress relievers, Halifax’s first and only Rage Room." "When it’s been “one of those weeks” and you feel your inner Hulk about to be released you now have a place to go." "Oh man. Get ready for me to be so much more chill."